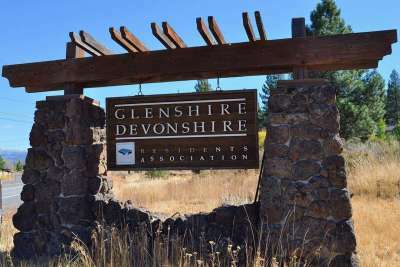 Just six miles east of downtown Truckee and only 25 minutes from Reno. It is a community of single family homes surround by an 11-acre lake, some light commercial, and horse properties. The area is referred to locally as the “Banana Belt” because of its lower snow load but still just minutes away from world-class downhill and cross-country skiing. Glenshire Elementary School is in the heart of this neighborhood. It’s a great K through 5 public school.